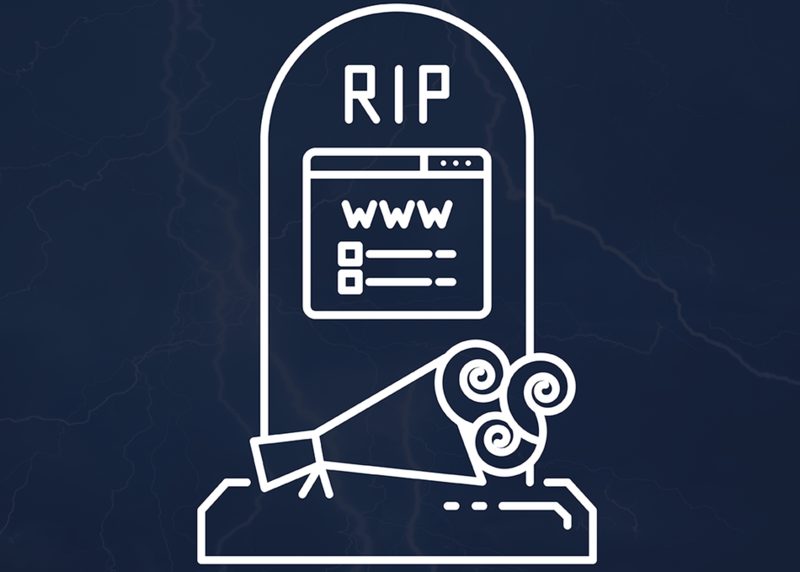 Innovation drives technology forward, so what do you do when one of the industry's biggest advancements, the website, is failing us? Simple, you kill it. In this session, Alex Spinelli will speak to how conversational commerce - through AI (think: Alexa, Apple Business Chat and chatbots) - will kill the website, and revolutionize the digital economy to capture nearly 90 percent of industry sales in the future. He’ll share insights gleaned from working with some of the biggest global brands, like AMEX, T-Mobile, The Home Depot and Citibank, and how they are evolving based on consumer needs and preferences to meet demand of having a deeper relationship - a conversational relationship - with them.